This talk I give is addressing the use of technology and correlating isolation and addiction rising both in teens and adults. Excessive use of technology by teens–as much as 8 hours per day–is taking its toll on youth, families, and whole communities. 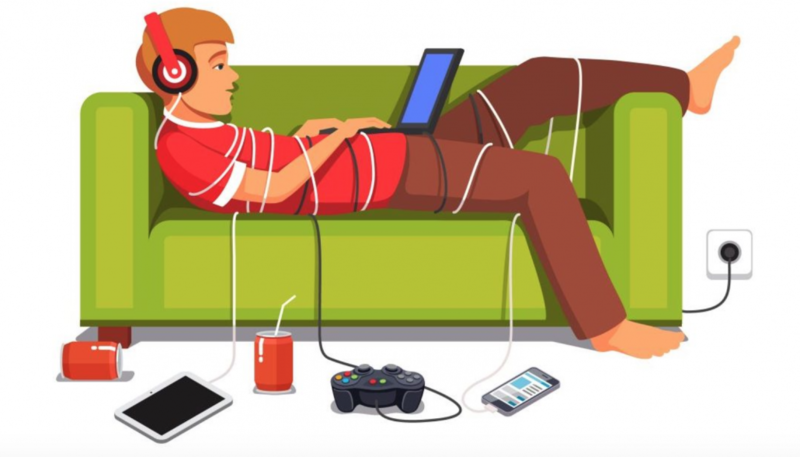 Connection–not isolation–is what teens need most at this age, and this is becoming a lost art. And it’s not just teens that complain about isolation and need human/nature connection. According to recent research, adults are reporting this in record numbers, too. Listen in here: free call playback.